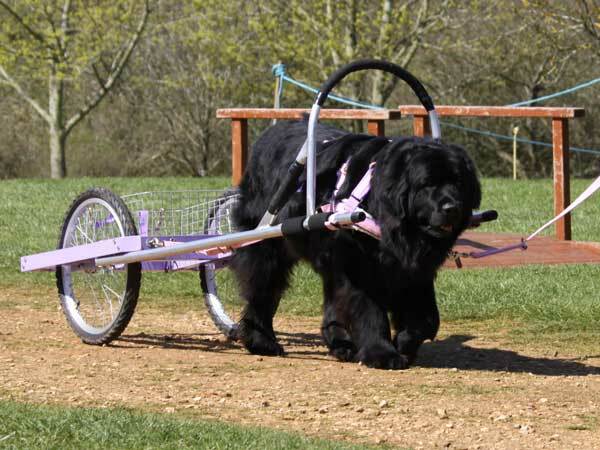 On 01st April, 2012 the Southern Newfoundland Club launched a ground-breaking free service for our members. 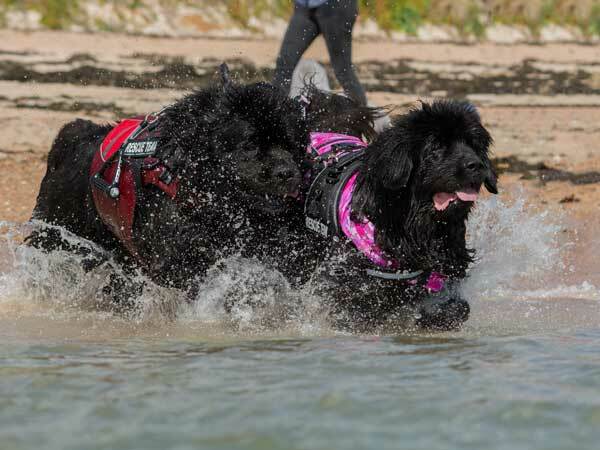 Lauren Watts BSc MRes, is a Pets in Practise Animal Behaviourist, a Full member of the Association of Pet Behaviour Counsellors and an ABTC Registered Clinical Animal Behaviourist who will provide confidential professional advice by telephone. The cost of her consultancy will be paid for by the Southern Newfoundland Club. 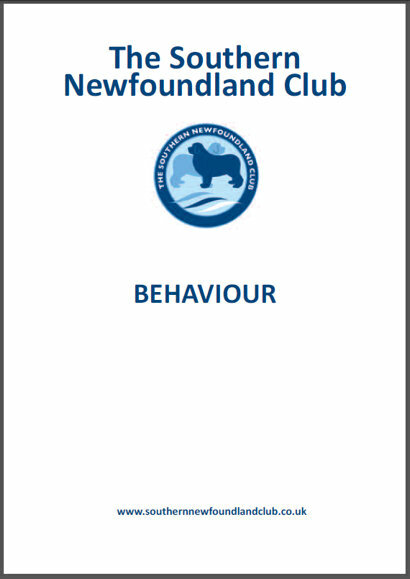 Behaviour problems with your Newfoundland? Have you almost given up on solving those irritating traits that your dog persists in doing? Does he/she not come back when called, is out of control, guarding food or toys, mounting other dogs, howling and barking or any other behavioural issue that needs expert help? Calls between 10am and 4pm, Monday to Friday - outside of those times please leave a message. All information provided and advice given is confidential between the member and Lauren. A member of the SNC team will call up to a month later, not for specific details of the behaviour issue but as part of our evaluation process of the scheme. We hope this service will be of real value to our members and we welcome your feedback.